Sign-up sheets are available in the Narthex, or you can email your sign-up information to [email protected]. 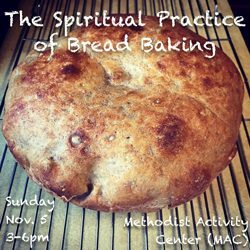 Ever wanted to learn how to bake delicious homemade bread from scratch? Wanting to develop a new spiritual discipline in your life? 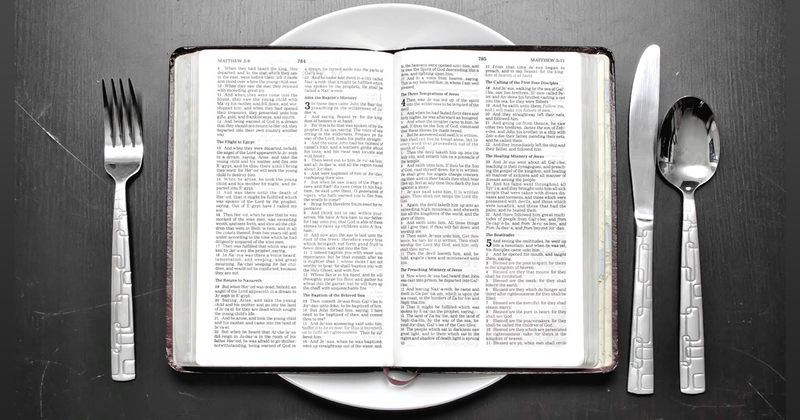 Curious about why bread shows up so often throughout scripture? Stay tuned for our next event so we can explore these things together! Reconnect will be taking a break for the summer. Studies will resume in the fall. 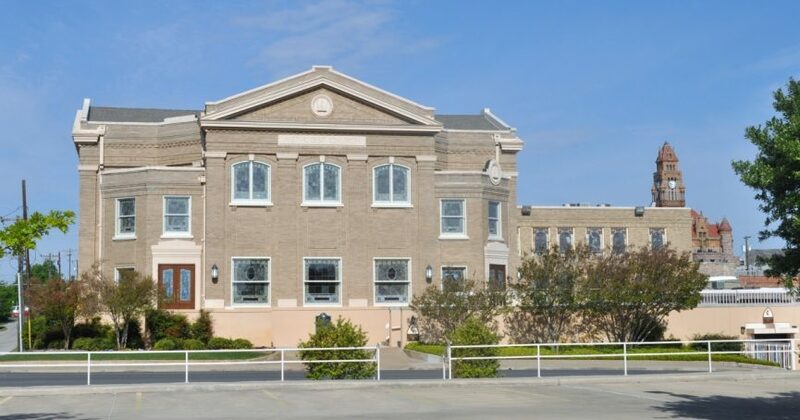 We come together at the Methodist Activity Center (the MAC) in Asbury Hall for a community meal at 5:45 p.m. and then adjourn at 6:30 p.m. for various smaller group activities such as faith studies, Youth, Children’s activities and Chancel Choir. 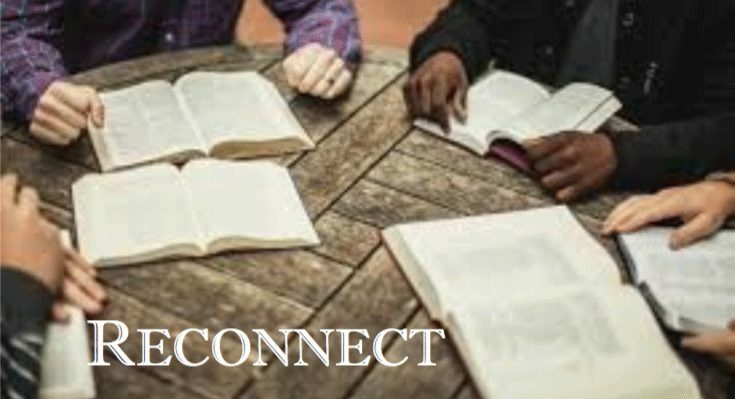 For adults, we are offering only 1 study for the first 6 weeks of Reconnect — Adam Hamilton’s Moses: In the Footsteps of the Reluctant Prophet. If you would like a copy of the book, the cost is $13 and a sign-up sheet will be in the Narthex. Our next event is October 27, 2018 from 5:00 p.m. – 7:00 p.m.! 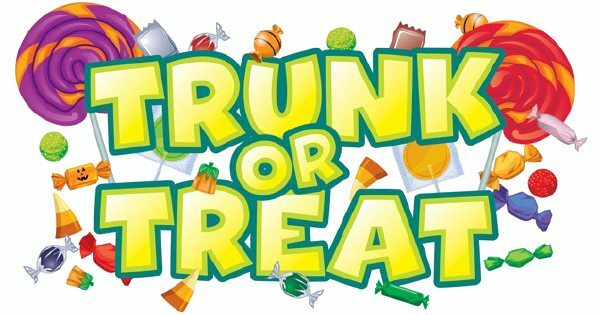 Decorate a trunk with your family, Sunday School class, friends, you name it! Such a fun way to reach out to the children and families of not only our church, but our community as well! Church participation is key! Decatur Cares, in partnership with Tarrant Area Food Bank, provides a mobile pantry to the Decatur community every month. Our next opportunity to serve is on Saturday, June 30, 2018, from 7:45 a.m. to 10:00 a.m. in the FUMC Decatur parking lot. Sign-up sheet is in the Narthex. 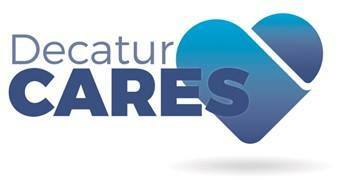 Volunteer for two hours and help serve the community of Decatur! 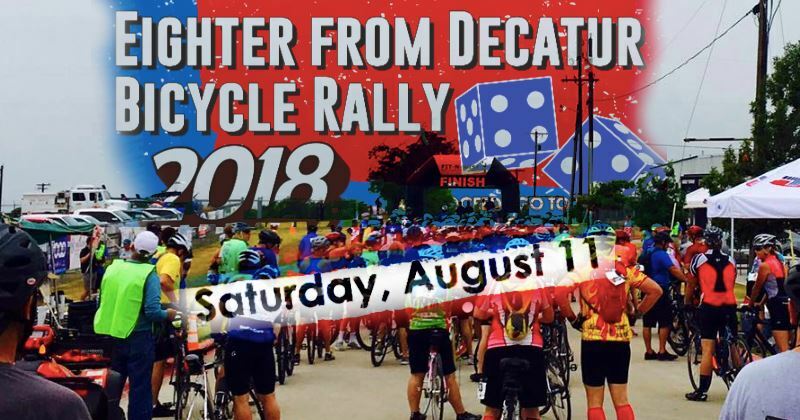 Raquel’s Wings for Life is hosting their annual bicycle ride on Saturday, August 11, 2018, in Wise County (start and finish at the Decatur airport). Their goal is to raise money in support of their work in providing transportation (via airplane) to cancer patients travelling to either Houston or Tulsa for treatment. Last year, our Church staffed 3 water and snack stops for the bike riders. We have been asked to staff the 3 rest stops again this year, in addition to providing a few motorcyclists to check the ride route throughout the morning as the riders move through the county. Ashley Craven is coordinating the rest stop staffing and Pastor Brian the motorcyclists. Volunteers are needed so if you can, please sign up on the volunteer sign-up sheet in the Narthex. You have seen them nearly every Sunday — by the donuts in the Fellowship Hall, on the elevator, across the aisle in church. You may have even done the “help me with your name” thing. You know them well enough to nod and smile — and that’s about it. But being part of a church family has the potential for so much more! Each group will share a meal once a month. Home cooked. Pot luck. Restaurant. Dutch treat. Brown bag. Carry out. Check back for the next dinner schedule after summer. A team that helps to plan and organize events and other things to reach out to our local community. Do you have ideas how the church can make an impact in the community? Have you seen a need in the community where the people of our church could help? 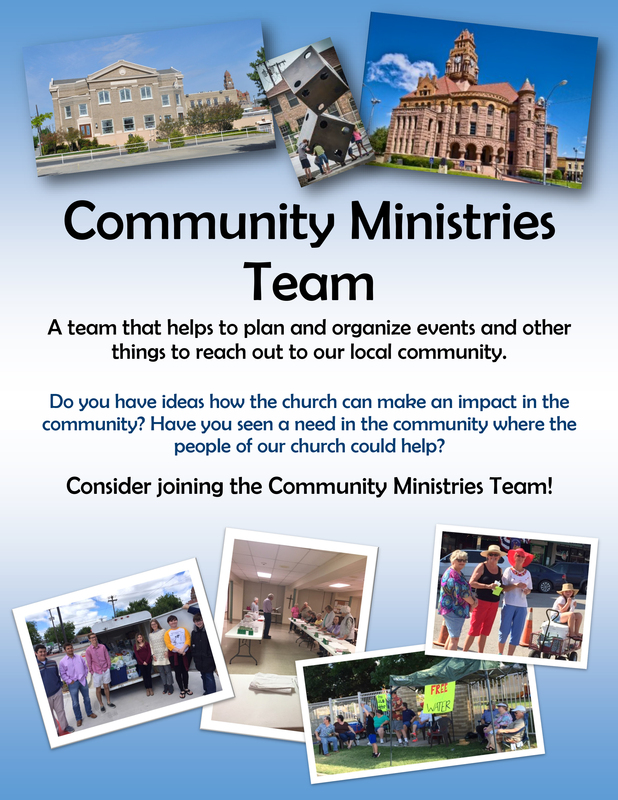 Consider joining the Community Ministries Team! A team that helps to plan and organize events and other things to reach out to the families of our community. Are there things you wish were offered at church for your family? 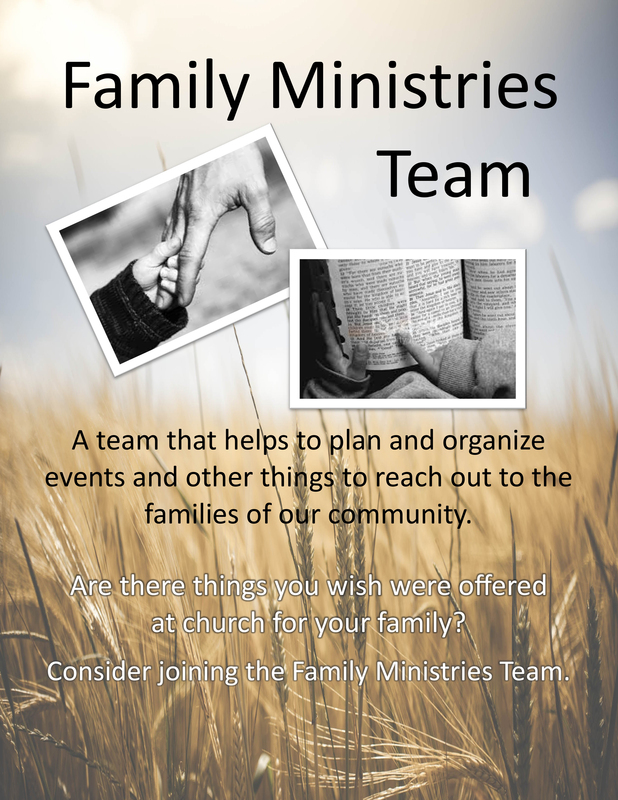 Consider joining the Family Ministries Team.